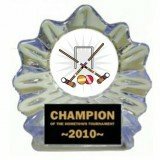 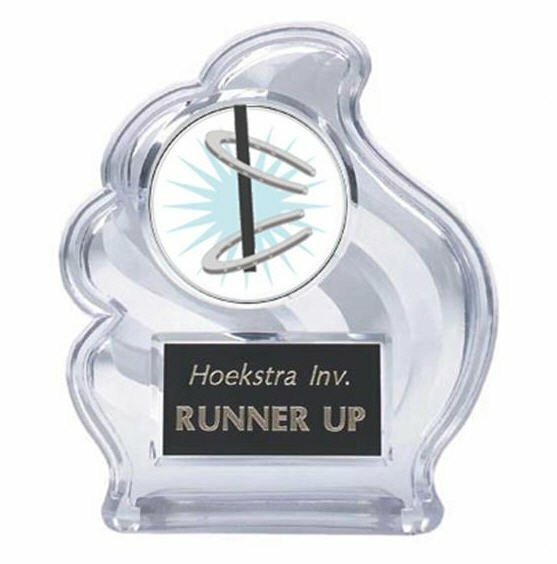 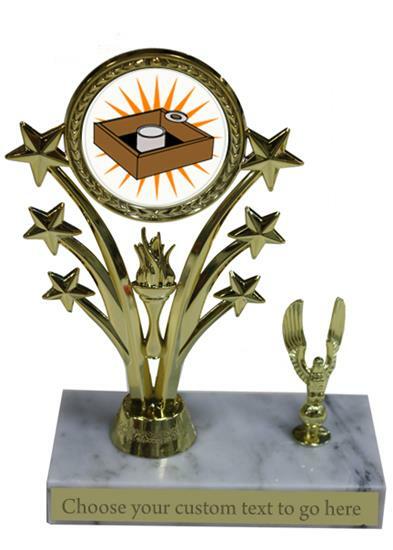 At Buyawardsandtrophies.com we provide a variety of horshoe design available for recreational awards and general awards. 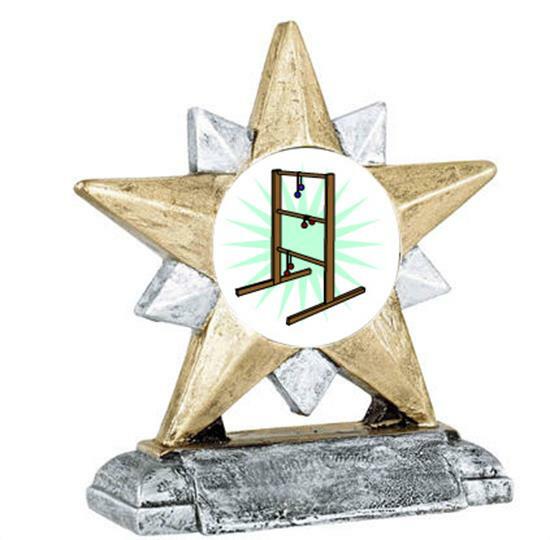 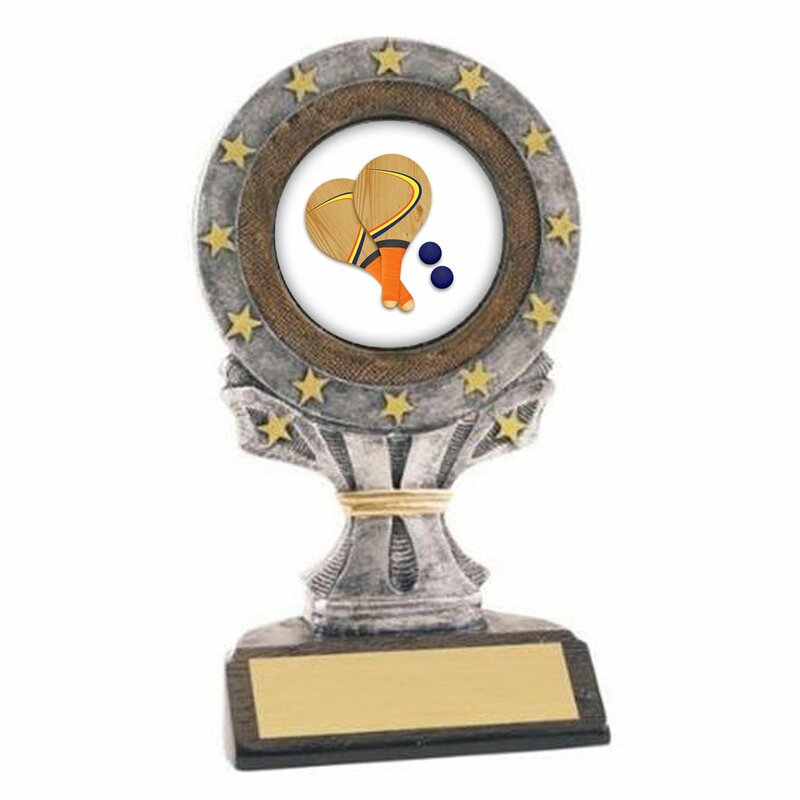 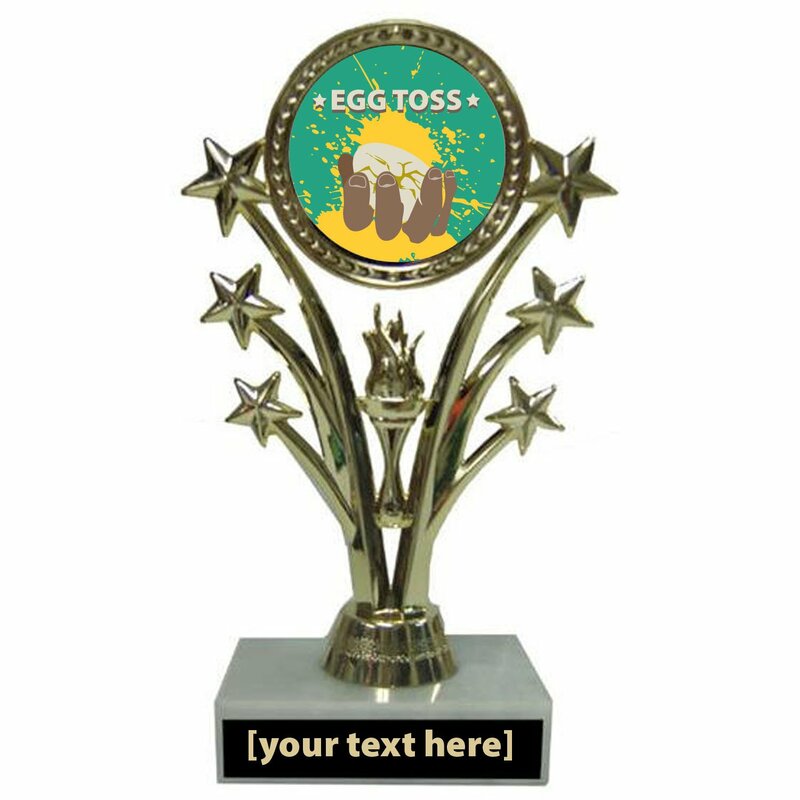 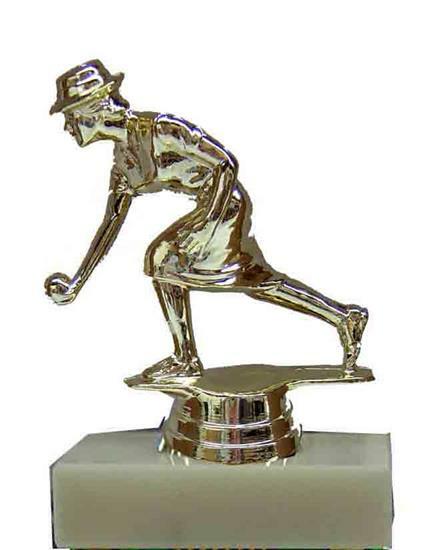 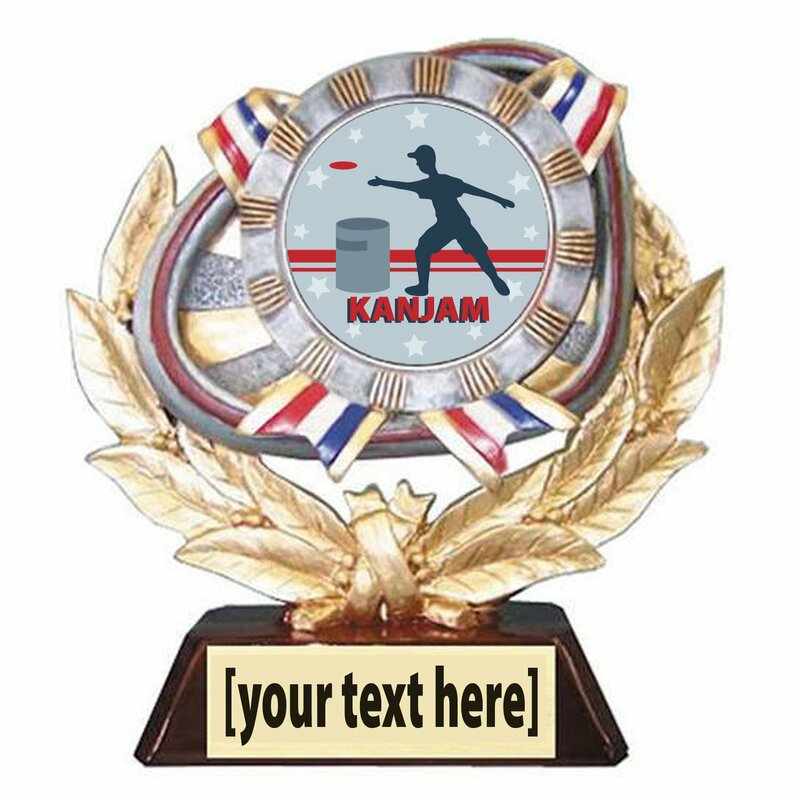 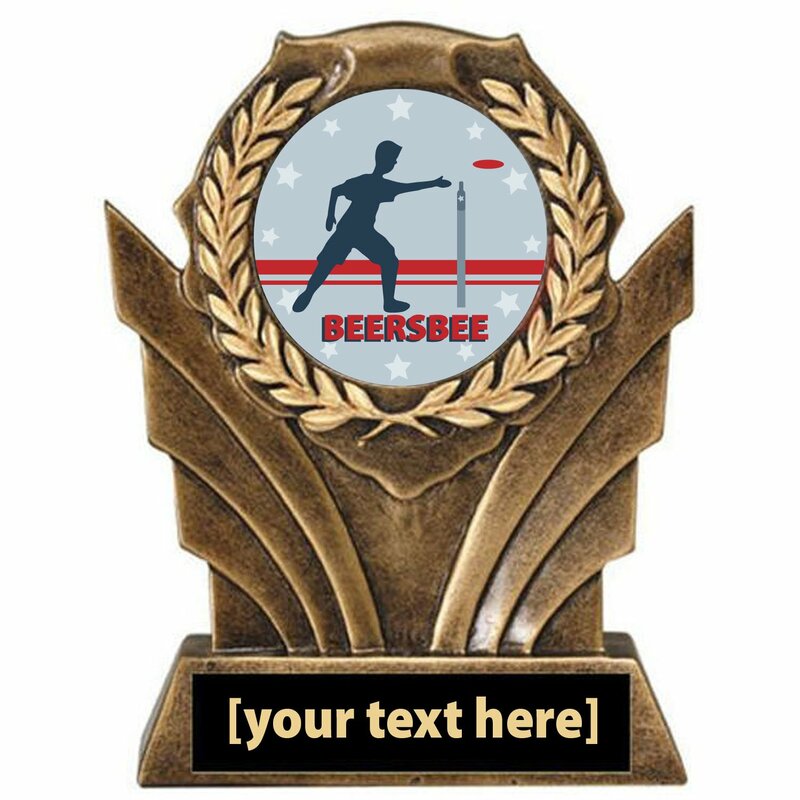 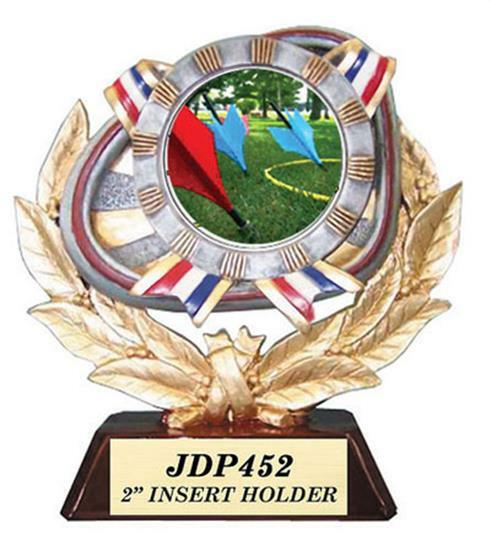 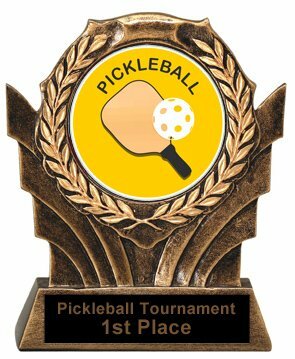 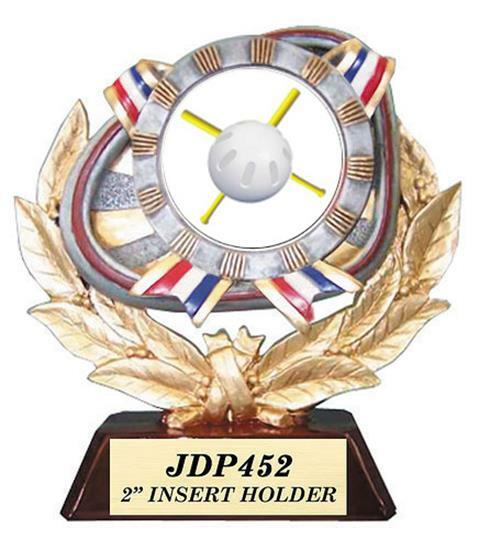 Create the perfect Yard Game Trophies by adding a special message, date of accomplishment, and/or title of achievement. 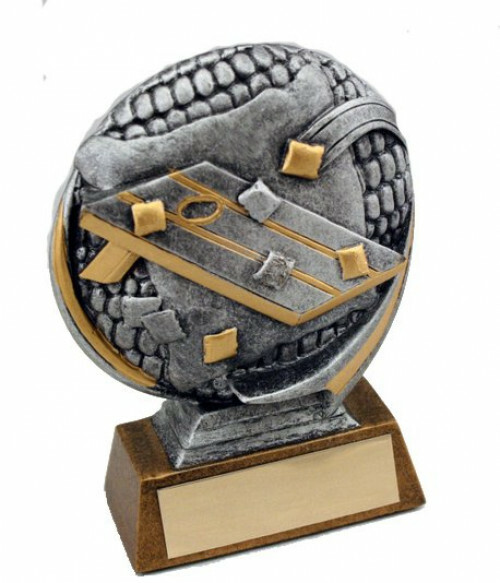 We want to guarantee your Yard Game Trophies is perfect for any occasion that’s why we offer quality help and service to reassure any concerns you might have. 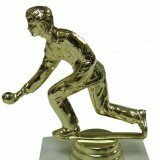 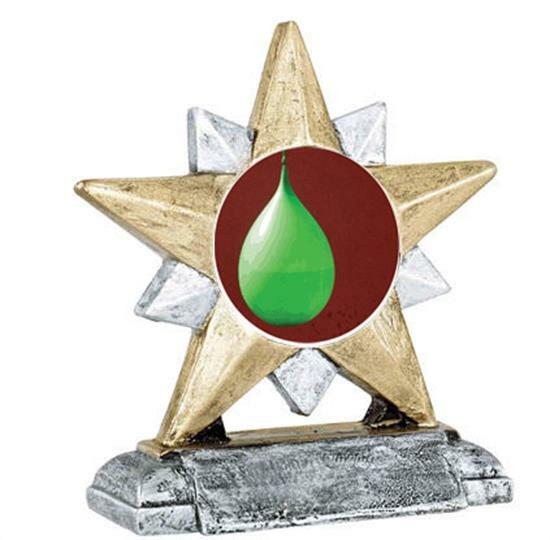 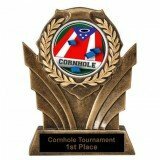 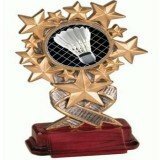 Contact us today to order your Yard Game Trophies through Buyawardsandtrophies.com!